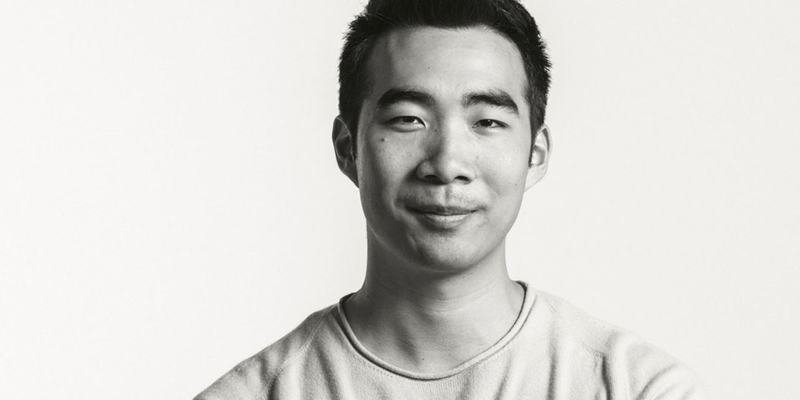 Sequoia partner Matt Huang is leaving the venture capital firm in June to launch a new fund focused on cryptocurrency. Fred Ehrsam, co-founder of the $1.6 billion cryptocurrency exchange Coinbase, is co-launching the fund. “Once you spend enough time in the area, there’s enough real substance coming to the forefront and strong legitimate teams working on interesting problems that I think it is a really promising space for investing,” Huang told Business Insider back in November. Ehrsam, who helped build the cryptocurrency exchange Coinbase into a $1.6 billion company, is also well known in the blockchain arena.